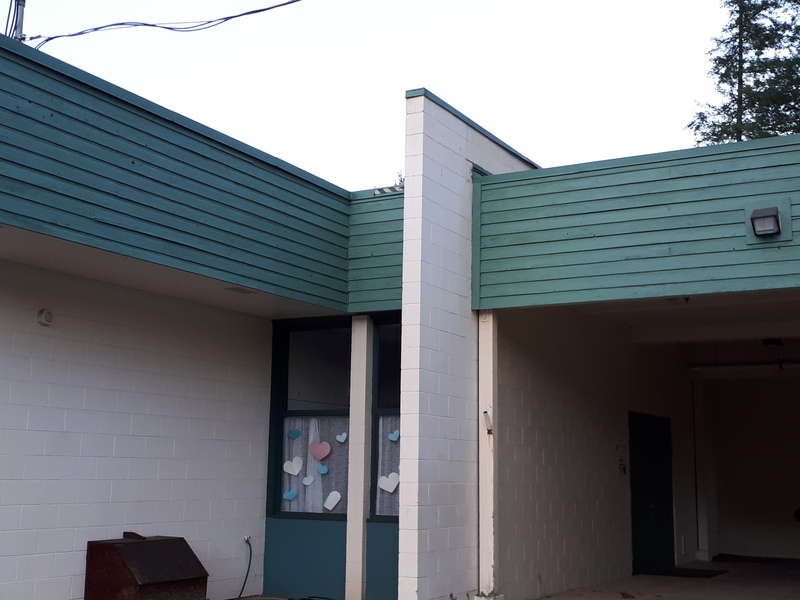 Thanks to a generous grant from the Shuswap Community Foundation Malakwa School has undergone a facelift. Painting of the facia has been completed. Thank you to The Shuswap Community Foundation for supporting this project!